Born To Hack.!! : Borntohack: Launching New Section "Premium Accounts + Cookies" Soon..!!! Borntohack: Launching New Section "Premium Accounts + Cookies" Soon..!!! 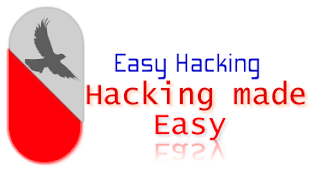 04-July-2011: Borntohack is one of the leading websites on Network security and Ethical Hacking Stuff. Today Borntohack team has decided to launch new section or category "Premium Accounts + Cookies". This section will covers the above hosting services. According to the Borntohack Team, This section will be start soon.